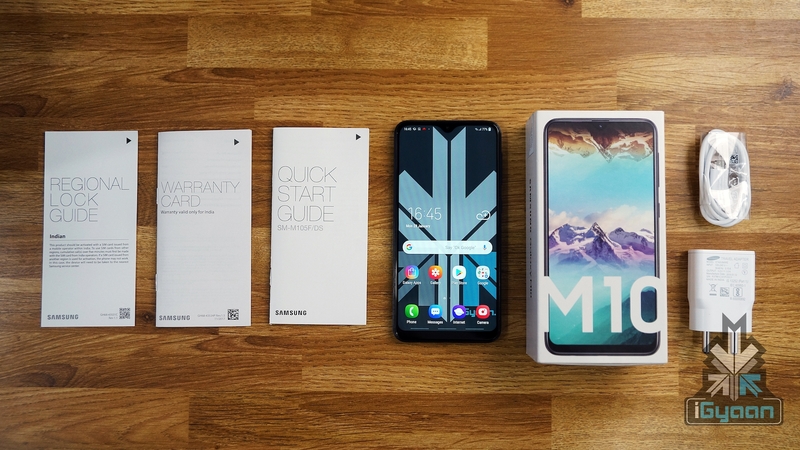 Galaxy M10, the most cost-effective smartphone in the latest Samsung M Series just launched in India, and with an impressive price tag, we have to say. With a decent spec sheet and a crisp look to go along with it, Samsung is clearly targeting the entry-to-mid segment of the smartphone arena. And being the most competitive arena so far, Samsung is clearly doing an impressive job. 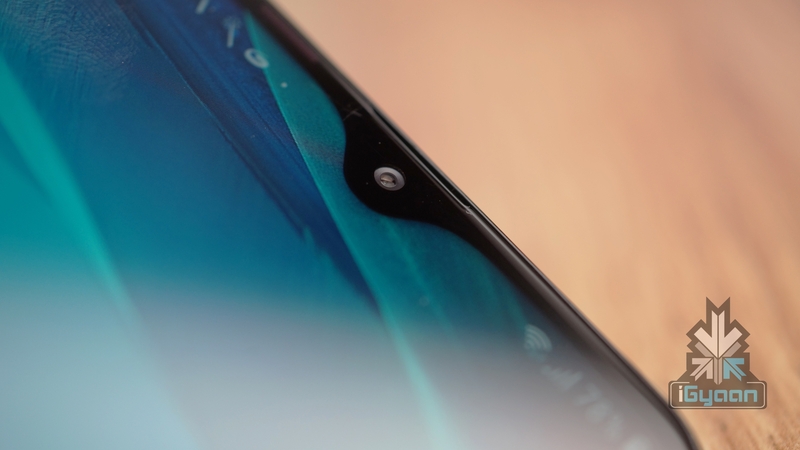 With a pleasant waterdrop notch and an Infinity V-Display, this might just be it. 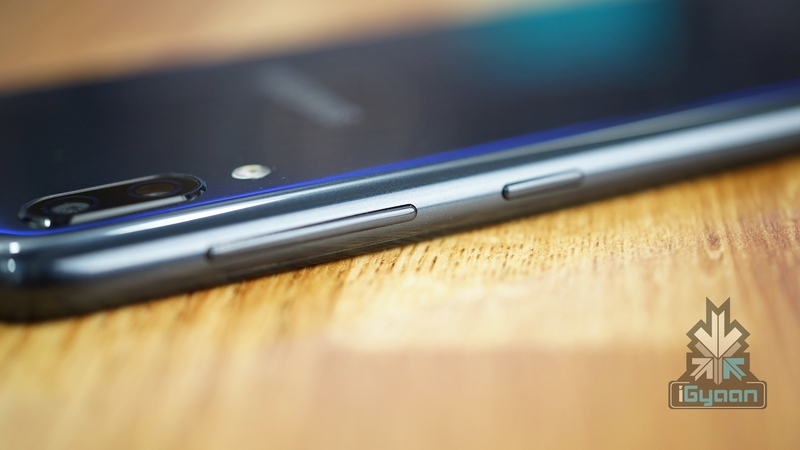 The M10 has tapered edges which go along really well with the rounded edges on the screen itself. 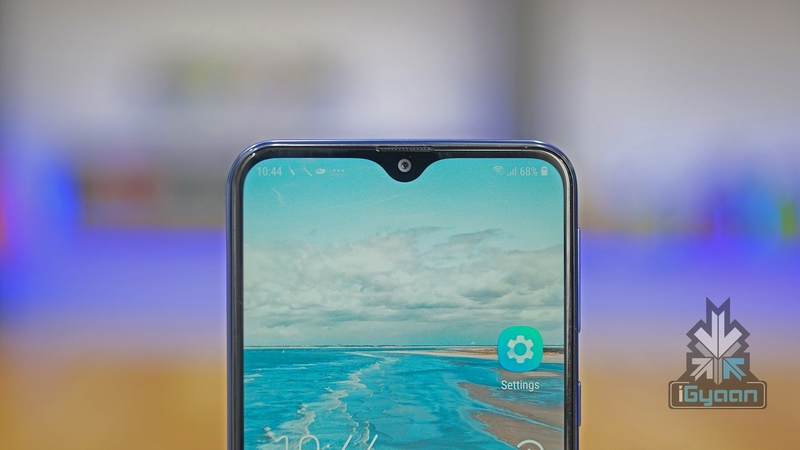 And as mentioned before, the waterdrop notch is a nice touch too. 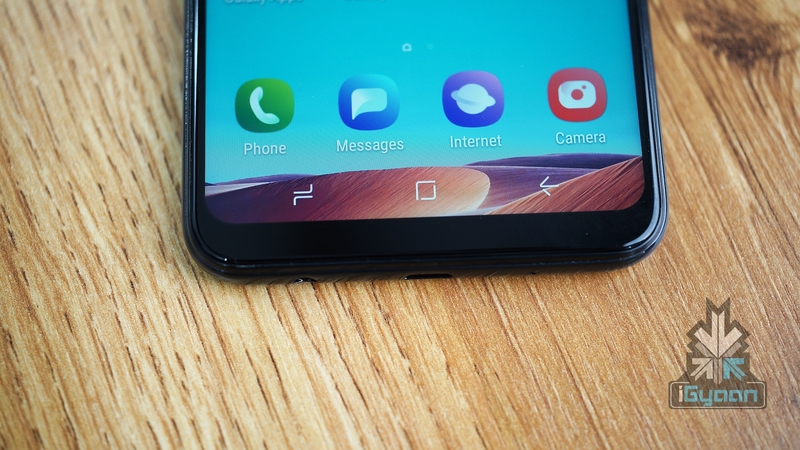 The device dedicates the right side to the volume rockers and the power/lock button, freeing up a lot of space on the left side, which houses the SIM cards and memory card slot. 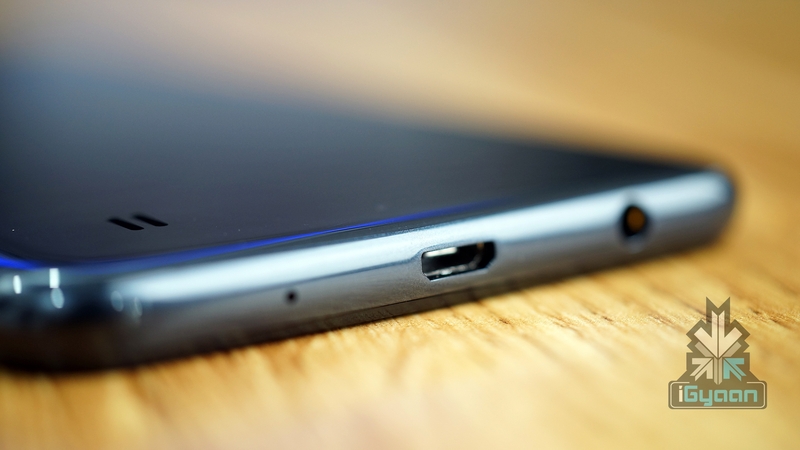 The Galaxy M10 has a micro-USB port at the bottom. It also comes with a 3.5mm headphone jack, which is placed right next to the charging port. The device shows off a glossy back panel, which has a dual camera with an LED flash. The speakers are placed at the bottom of the back, unlike many front-facing speakers these days. 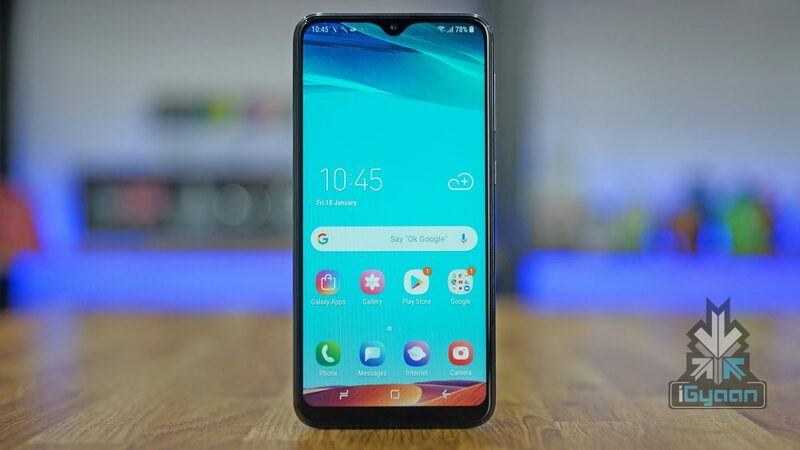 Overall, the Galaxy M10 manages to pull off an impressive look while keeping the budget in check. With bezel-less displays in fashion, the Galaxy M10 surely does its part of living up to the trend. Sporting a PLS TFT display, it has a 15.80 cm/6.23 inch HD+ Infinity-V Display with a 1480×720 px resolution. A 19:9 aspect ratio combined with a 81.6 percent screen-to-body ratio looks quite premium on the device. With a width of 7.7 mm, the M10 has a pixel density of 270.5 ppi. The Samsung Galaxy M10 runs on a 14nm Exynos 7870 SoC, which houses an octa-core ARMv7 CPU and a Mali™-T830 MP1 GPU. The CPU is clocked at 1.6 GHz. According to Samsung’s official website, Exynos 7870 consumes up to 30% less power than its predecessor, which will make the Samsung Galaxy M10 more power efficient in terms of battery life. 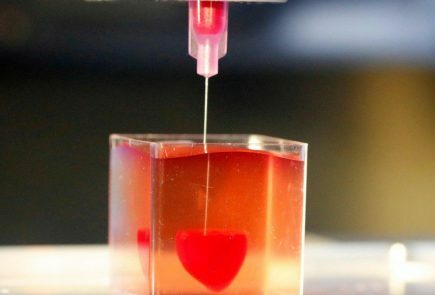 The device is available in two variants. There is a 2GB RAM version, which gets 16 GB internal storage. Then, there is a 3GB RAM version which is coupled with 32 GB of internal memory. 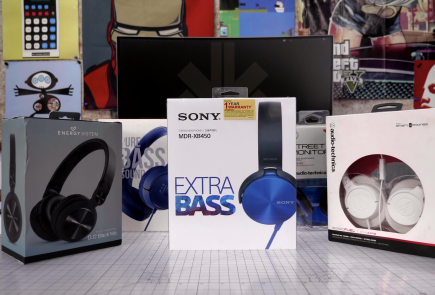 The device is available with an expandable memory slot that supports memory cards up to 256 GB. The memory card can be inserted in the same tray as the dual SIM cards. 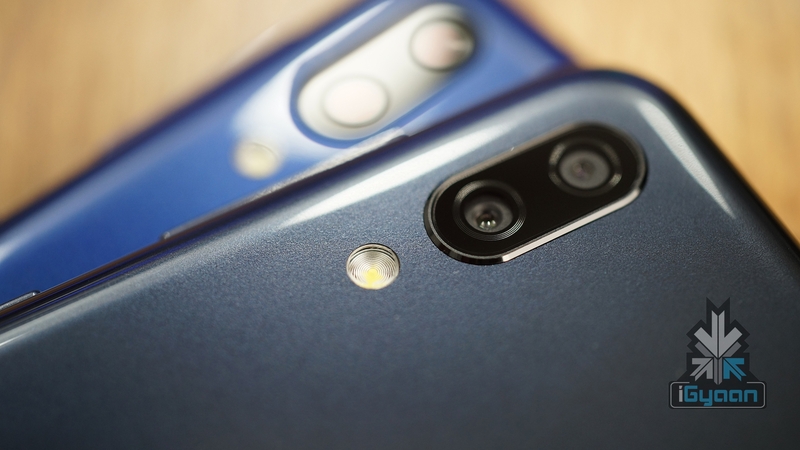 The Samsung Galaxy M10 has a dual camera setup at its back. It has a main 13 MP (F1.9) camera and an ultra-wide secondary 5 MP (F2.2) camera. The device can record videos at 1080p (30 fps). 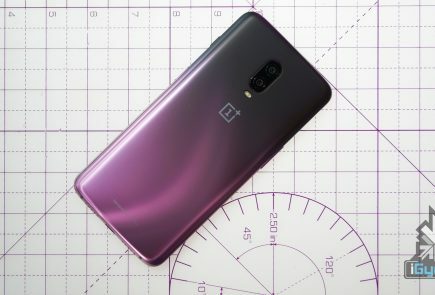 Also, the device has a 5MP (F2.0) front selfie camera, placed on top of the notch. 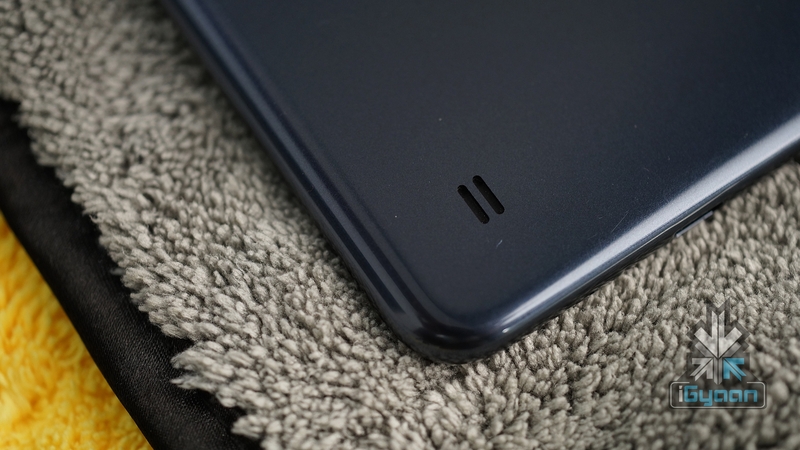 The Samsung Galaxy M10 is packed with a 3400 mAh Li-ion battery. The Samsung Exynos 7870 promises better power management, so the device battery should be just fine for carrying out a day’s tasks. The device, however, does not support fast charging. 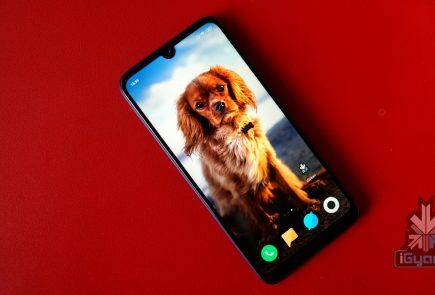 The Samsung Galaxy M10 is available for Rs. 7990 for the 2GB RAM/16GB version and Rs. 8990 for the 3GB RAM/32GB version. 5th February onwards, you can purchase it from the Samsung Online Store.